Karen Weinig serves as Scheduler for the President and Center for Advancement for Virginia Wesleyan University. 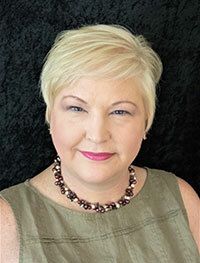 Karen earned a Bachelor of Science in Governmental Administration from Christopher Newport University and a Master of Education with a concentration in Human Development from The George Washington University. She brings with her years of customer service, call center, operational and management experience. In her free time, Karen enjoys entertaining and cooking for family and friends, attending beer and wine dinner pairings with her husband, and volunteering her time and talents to a variety of non-profit organizations.